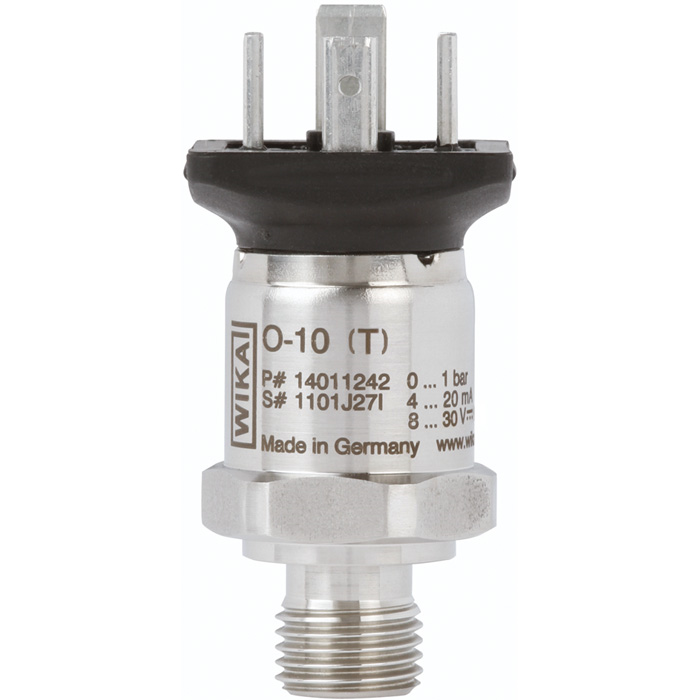 The WIKA O-10 pressure transmitter is designed to meet the pressure measurement requirements in many industrial and commercial applications. The O-10 features, specifications, and price make it suitable for OEM applications with an annual quantity of more than 1000 units per part number. The minimum release size is 50 pieces. The O-10 is available in a large number of configurations to meet many application requirements. Options include many available process and electrical connections as well as all industry standard pressure ranges and output signals. The O-10 is German-engineered and manufactured to meet global market requirements. International pressure units and process connections are available to meet global requirements. Approvals including UL and GOST are pending. The O-10 can be private labeled with customer logo and model number if required.